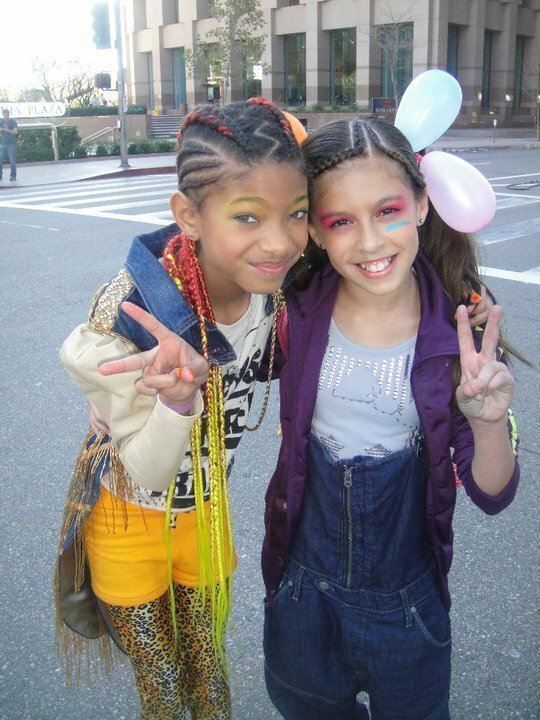 Willow & Simrin. 21st century girl video set. HD Wallpaper and background images in the Willow Smith club tagged: willow smith 2011. This Willow Smith photo might contain strada, città scena, ambiente urbano, scena della via, città, and urbano impostazione. hows that next to willow?????????? ?